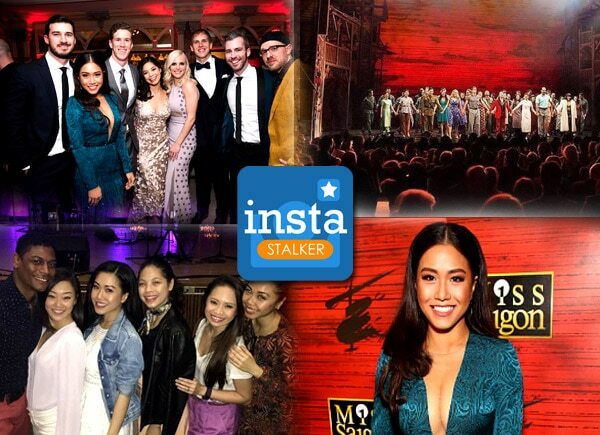 Rachelle Ann Go continues to make Filipinos proud with her Miss Saigon stint on Broadway. The Filipina singer who relocated to New York after she won a role in the acclaimed stage musical has been receiving commendations from theater fans for her performance. Rachelle is not only enjoying her life on stage but also off stage as she develops an incredible relationship with her co-stars and the people she met along her Broadway journey. Prep with @danielkoyeofficial ?? Last show of the week @misssaigonus !!! woooooh???? EASTER SUNDAY Service at Every Nation Church NYC with my @misssaigonus family ?????? thank you guys for coming with me?? He is risen!??? ?